Claims on construction projects are a fact of life. They are costly, disruptive, time consuming, and any claims for project changes/delays create a constant problem for Contractors and Subcontractors as well as project owners. 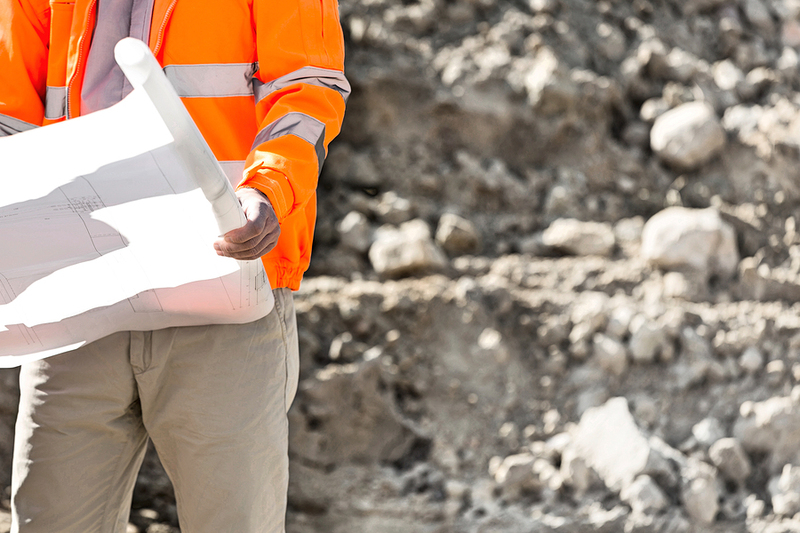 All parties of a construction project should know how to prevent and handle them when they arise because we all know that the BEST way to handle claims is TO PREVENT them. A proactive approach to claim prevention will benefit all parties and enhance project success.